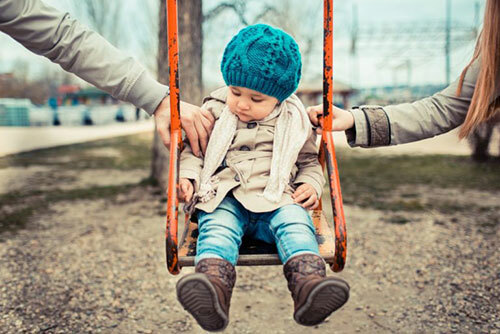 When it comes to providing Family Law services, our focus is always personal. The majority of the clients that come to our office have never dealt with the issues they are facing. It takes a strong, skillful, and compassionate attorney to relieve the feelings of fear and anxiety in those clients. 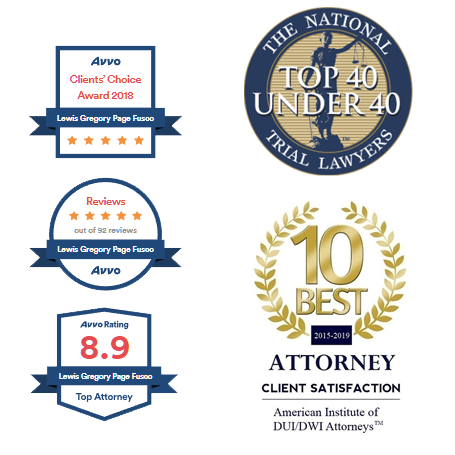 Regardless the reason you seek a Family Law Attorney—divorce, child custody, child support, parental rights, prenuptial agreements—we understand you want the best legal representation. Our philosophy is that we do not believe in costly and extended litigation and recommend alternative dispute resolution. We are highly prepared to help navigate you through these avenues. 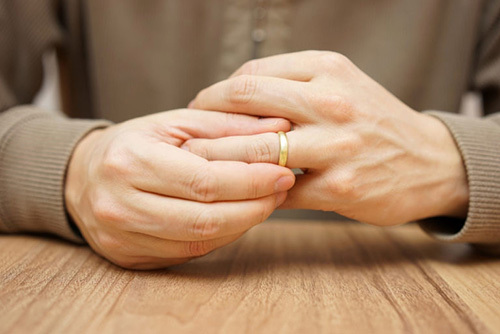 The dissolution of a marriage is a frustrating legal process that can at times be lengthy with a number of issues coming to fruition. We take an aggressive, yet passionate approach to getting you the results you need to close this chapter and begin a new one. If you or someone close to you is going through a divorce or separation, send them to our experienced family law attorneys. Let Our Jacksonville Family Law Team Represent you! The Fusco Law Group believes it’s important for everyone to fully understand their rights and options regarding family law. Below, you’ll find detailed information on your rights, legal process on a variety of family law issues. The dissolution of marriage can be a frustratingly legal and complicated process that can at times be lengthy. We take an aggressive, yet passionate approach to help you navigate the divorce process to get the results you need to move on with your life. Paternity establishes a father’s legal obligations or non-obligations to a child. The determination can have an enormous and lasting effect on the father, mother, and child. That’s why it’s important to have experienced Family Law representation when establishing or disestablishing paternity. Adoption can be an emotionally joyful event. 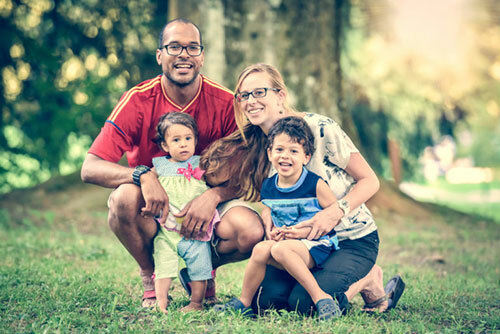 Whether you are looking to adopt a relative, become a step-parent through adopting your spouse’s child, or adopt from an agency, we can help you through this complex process. Domestic violence can have a significantly lasting impact on the victim and accused abuser. Domestic violence cases can also be legally complicated. We’ll provide the legal support you need to understand your options and rights.